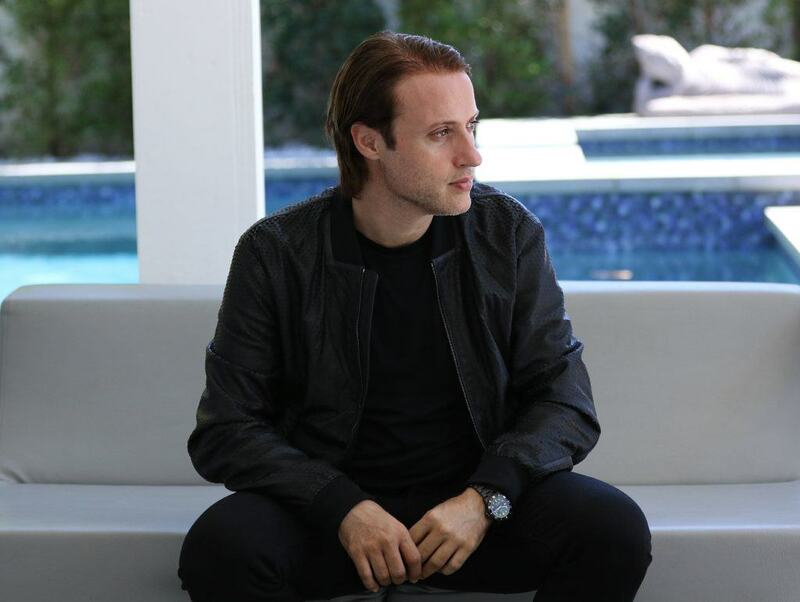 We sat down with Grammy nominated, Swiss-Italian talent DJ/Producer, and No Xcuses label boss EDX before he lands at Bang Bang this Saturday, February 2nd. Grab your tickets here! 1 – Congratulations on your Grammy Nomination for your remix of Charlie Puth this year! Did you expect this nomination or was it a complete surprise? Thank you! It’s been absolutely incredible to be nominated for a Grammy. It’s always been a dream of mine to receive a nomination, so I’m over the moon. I can’t wait to attend the award shows in a few days in Los Angeles! 2 – Can you tell us the story behind this remix? What inspired you to take the original in this direction? I got the vocal part sent from Charlie’s management and I instantly knew it would fit perfectly with the EDX signature sound. I went into the studio and everything happened pretty quickly. It’s such an awesome song by Charlie and I’m so thankful I got to put my spin on it. 3 – You have more than two decades working in this industry. What has been the biggest change for you over these years? Do you think that it was easier to get into the scene back then than it is now? I guess I was one of the founding members of the electronic movement back in Switzerland in the 90s and I can say that the scene is completely different now to how it was then. The market is certainly much bigger now than it was — especially in America — and with the dawn of the internet and social media, everything happens so much more quickly than it used to. I’d say it’s slightly easier to get into the scene now because you have everything you need at your fingertips. 4 – What got you into the world of DJ’ing? First and foremost, it was my love and passion for music. I would say, second to that, was the curiosity I had with the electronic music scene when it first started. I grew up listening to Hip Hop and surrounded myself with breakdance culture, but when I was first exposed to Acid House in the late 80s it was so different to anything I’d experienced before and I was fascinated by it. I’ve been in love with electronic music ever since. 5 – You have multiple collabs with so a variety of talented artists. What has been your favorite collaboration so far? Each collaboration is something special. I love the challenge of working with such a diverse selection of amazing artists and each project brings something different and takes you outside of your comfort zone. I really enjoyed the collaboration I did with Kaskade for his album called ‘Don’t Stop Dancing’. 6 – If you could produce a track with any artist (Dead or Alive) who would it be and why? I was a huge fan of Madonna in the 80s and to be able to do a record with her would be simply amazing. I also love the likes of Michael Jackson, Barry White and Marvin Gaye. There are just too many to choose from! 7 – What has been the biggest moment in your career so far? There have been so many incredible moments both in the studio and on the road. In 2018 I would have to say my Grammy nomination and the launch of my new live show XIRCUIT. 8 – What type of music do you enjoy listening to when Electronic music isn’t playing? I love all types of music to be honest. When I’m not listening to electronic music, I really like the chilled, deeper sounds. Nothing too noisy. Just easy listening music really. 9 – What can we expect from EDX this year? Lots more music, more touring and some amazing XIRCUIT shows all over the world! 10 – With an extensive career playing in several festivals and clubs, do you prefer one more than the other? Are there any gigs stands out the most when you reminisce on them? I’ve been DJing for more than two decades and I love playing both club shows and big festivals. I really like the intimacy you get in nightclubs — I think you have a connection to the audience that you can’t really get at a festival. Having said that, I’ve played some amazing festivals over the years and I would never want to stop performing at these. Summer wouldn’t be the same!